(2) Sri.Sethumadhava Panicker- Vice President. (3) Sri. Sivanarayanan -Gen. Secretary (4) Sri.Nandakumar - Secretary. (5) Sri.Suresh Kumar -Treasurer. (6) Sri.Siddharth- Joint Secretary. (7) Sri.Madhusudhanan -Joint Secretary. The long felt desire of our Community members was fulfilled. Its Inaugural function was on 14 January 2014. Office bearers of our Community from Kerala, Dubhai were participated in the first Kudumbha Sangamam in Bangalore City.Later It was registered under the Karnataka Societies Act in the State as Kalari Panicker Kalari Kurup Welfare Association-Karnataka. 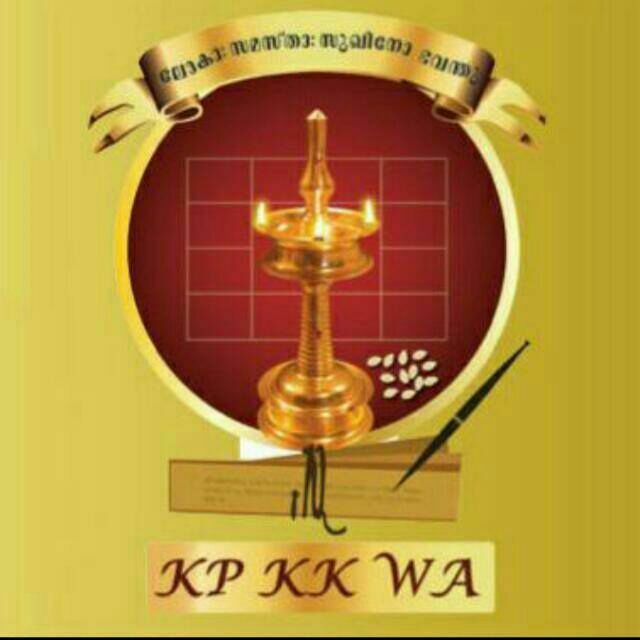 The Primary Objects of the Association is to preserve, protect and develop the community members within the Kalari Panicker Kalari Kurup Community a Branch of Hindu Religion , its distinct culture,traditions, values as practiced in the Community, language , strengthen the Community in all fields including Spiritual, Education, Social and Economically. We have to work in a specific circle as our place is outside Kerala and got lots of limitations too. As an organisation, we participate in all family functions such as birth, death, Marriage etc. and helping the needy on such occasions. Regular gatherings are planned so that we interact in a friendly way. Every year we conduct tours to make unity of our people. Our Annual Onam Kudumba Sangamam will be always a grand function . By Organising Cultural events we encourage our members artistic talents. Large numbers of members gather in the event every year, that too conducting in Prestigious venues. We have started a Vivaha vedhi for helping in selection of couples among our members as a whole. This year we have conducted Ramayana Parayan, Pooja and Bhajans during Karkidaka Masa. Our Association is young, so lots of Organisational expansions were planned in the years to come, such as getting a premise of our own.All our efforts will be focussed in the unification of our Community people residing in Karnatak by enrolling them as our potential members. 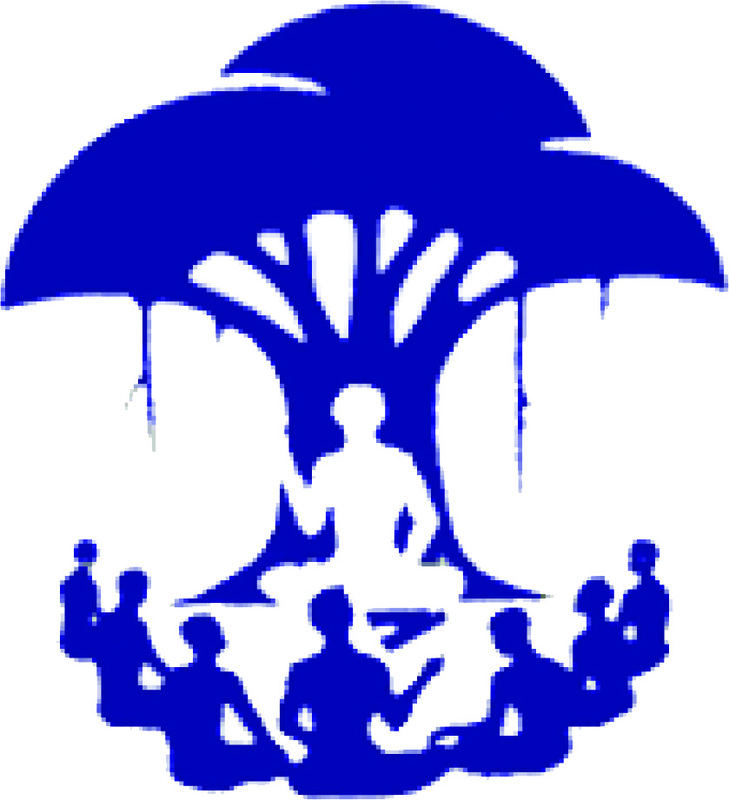 The KPKW Association has constituted a JYOTHISHA VEDI. Making a platform for Astrology discussions and conducting Astro Seminars.